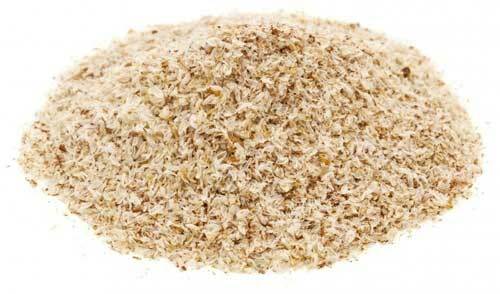 The parts used in medicine are the hulls, or ‘husks’ of the seeds of Plantago psyllium, or Plantago ovata. 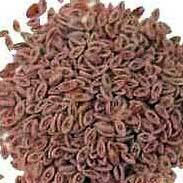 It is a short-lived plant that grows to about 30-40cms and requires dry sunny weather for its seeds to flourish. Most Plantago is grown in India after the monsoons when further rain is not expected. 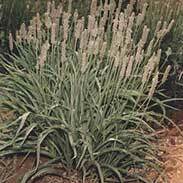 There are two main forms of Plantago, usually called Psyllium, on the market. You have to look closely at them to see the difference. The first is a well ground powder, the second is much rougher and you can see the individual ‘husks’. They both work but the Plantago husks are the better of the two. 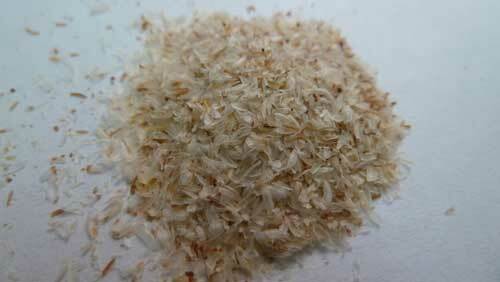 Plantago seeds are often found in grain seeds and that is how they have spread all over the world. 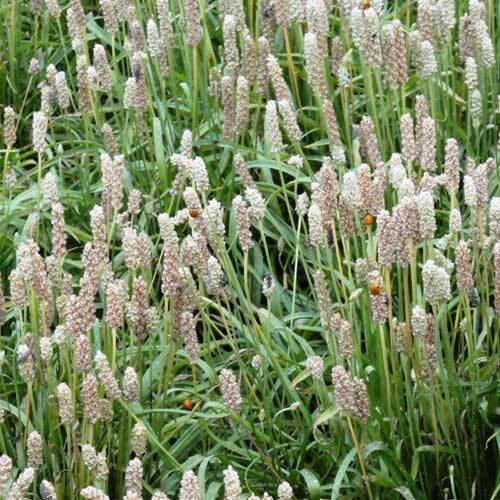 Plantago has been used for many centuries as a safe and natural method to improve bowel health. 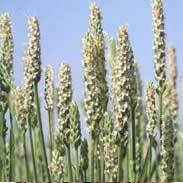 People with altered bowel function, either constipation or diarrhoea, can benefit from Plantago. Plantago is widely used in pharmaceutical preparations as a bulk fibre (e.g Metamucil, Bonvit, Fybogel) however the large percentage of additive sugars and flavouring chemicals in these products could be said to be creating a second problem whilst fixing the first. In recent times a lot of attention has been given to Plantago’s ability to reduce blood cholesterols and also to help with weight loss through its bulking effects in the stomach. Thomas Bartram writes of the actions of Plantago (which he calls Ispaghula) that it is a 'gentle bulk laxative without irritation, antidiarrhoeal, demulcent, bacteriostatic, increases stool output while decreasing transit time in healthy people' He suggests uses for it including 'chronic constipation, particularly in the elderly, irritable bowel syndrome, mucous colitis, amoebic dysentery, to assist the management of diverticular disease, to reduce incidence of bowel complaints. An alternative to the constant use of purgatives that decrease sensitivity of the gut mucus membranes. Useful in pregnancy. Hyperlipaemia (high blood fats) lowers cholesterol by eliminating excess bile salts. To assist slimming regime in obesity'. 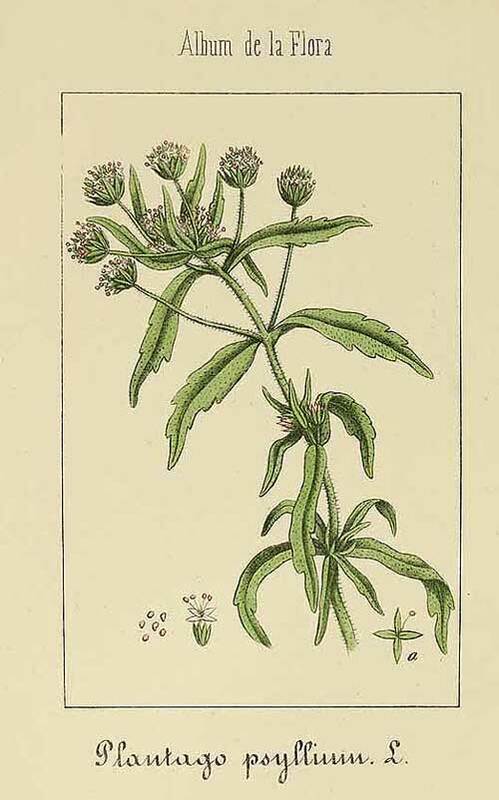 The British Herbal Pharmacopoeia (BHP) describes Plantago's actions as 'demulcent & laxative' and says it is indicated for 'chronic constipation, dysentery, chronic diarrhoea & cystitis' The BHP suggests a dose of 5-10 grams (2-4 tsps) for adults and 3 grams (1 and a half tsp) for children. I have used truckloads of Plantago husks in my years in practice, which may not be as much of an exaggeration as it sounds! A lot of people in the modern world do not have good bowel health. Maybe this is because we are not eating enough fibre, maybe it is because we don’t move around as much as we ought to. I very rarely need to use laxatives for my patients, but I do use a lot of Plantago. It works like a kind of ‘gentle broom’ massaging through the bowel, cleansing and moving any retained materials down and out. Most importantly, Plantago in no way causes the bowel to become dependent on it. One of the quirky things about Plantago is that it can also be used in cases of diarrhoea to help the bowel get back to normal. How something can help both constipation and diarrhoea is worth thinking about. Plantago clearly has a gentle and normalising effect on the bowel. It is unable to be absorbed so however much you put in is all going to come out, but in the process it seems to make the bowel work better, regardless of what was going wrong in the first place. My practice in using Plantago husks (these levels may not work so well if using the psyllium powder) is to prescribe a dose range of 2-4 tsps, as heaped as they can be, 1-2 times each day. This means that a person may take as little as 2 tsps a day all the way up to 8 tsps a day. People can work themselves out if they know that they can and should experiment and that only they can tell what is the optimal dose and that they have as much time as they need to work that out. I usually recommend starting with 3 tsps once a day and then to go up or down from there according to what happens next. 3 tsps once a day has a good success rate, but if the problem is not obviously responding within 48 hours then the next step is to go up to 4 tsps. If that doesn't obviously work, the next step is to go up to the maximum dose of 4 tsps, twice a day. If a person needs to take that maximum dose, note that this is usually only required for a finite period of time whereby their bowel gradually gets better tone and they form better habits of elimination. When ready, the person should try to see if they can use less and, in most cases, it can be seen that most can reduce the Plantago husks without a loss of regularity. 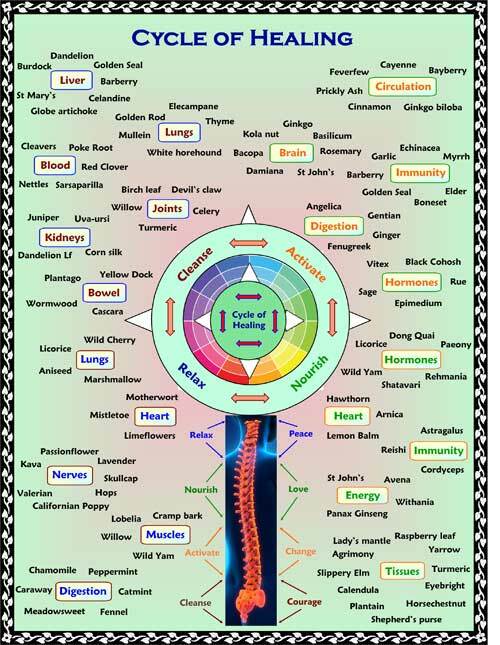 This clearly shows that the herb has healing benefits that can go beyond its immediate bulk cleansing action. Very occasionally, a patient has needed to sustain the maximum dose, those few cases have all been ones where a lot of laxatives were needed in the past and the person has been very willing to continue with the safe and gentle Plantago rather than continue to be reliant on a much harsher and less healthful medicine. If the person is going too much or too often at just 3 tsps a day, then they should reduce the dose down to just 2 tsp and see how that goes for a while but don't take less than that, even if it seems to be having a marked effect. A certain level of dose is needed for the Plantago to swell up sufficiently to give the bowel a cleanse. Nothing works for everyone, and after 2 weeks of trial and error, if it doesn't seem to be making a clear and positive difference then it may be time to move on to something else. However, most people can get a lot of benefit from Plantago if the dose is sufficient and they stick at it for long enough. If you can drink a glass of water reasonably quickly then you will have no problem taking Plantago husks. Put your Plantago husks in a clean, dry glass. The more tsps. you have to take the bigger the glass needs to be. Run the tap to get the water to a temperature that you know you can easily drink quickly, then gradually fill the glass whilst you are rapidly stirring in the husks. Ideally as soon as the glass is full you have stirred in the husks and so can straight away drink it all down in one go. The less time the Plantago spends in the water before you take it the better. Note that it is important to drink plenty of water whilst using Plantago husks. Don't go more than 2 hours during the daytime without needing to have a good pee. Much of the information here about the traditional uses of Plantago is consistent with the model of thinking whereby one may treat problem A with plant B. There is value in this approach, especially in how it helps us pass on useful knowledge to one another, but it falls short in one vital area; and that is that people are not all cut from the same cloth! Something that works brilliantly for one person may do less for another -- why is this?